Colorado river is facing a reduction of about 2.9 million acre-feet of water per year. As temperatures continue to rise, Colorado River flows will continue to decline. 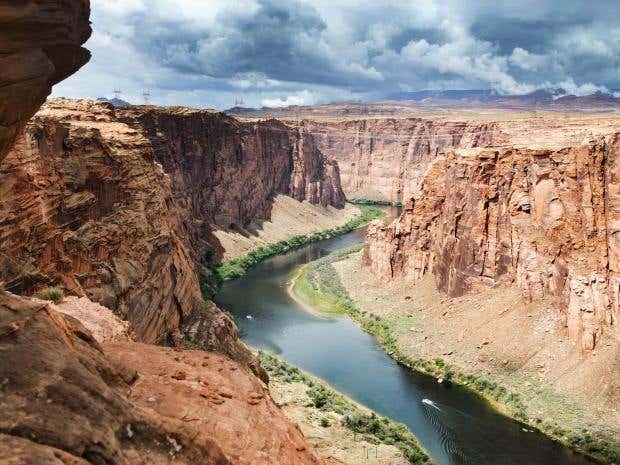 The Colorado River has a length of about 2, 334 km. It runs through seven states in the United States and two states in Mexico. By the end of this century, the river will suffer a reduction of 55% in volume. This would leave over 41 million Americans living in the area with a water shortage. The river and its tributaries are controlled by an extensive system of reservoirs and dams. Water loss increases as temperatures rise because plants use more water, and higher temperatures increase evaporative loss from the soil and from the water surface and lengthen the growing season.